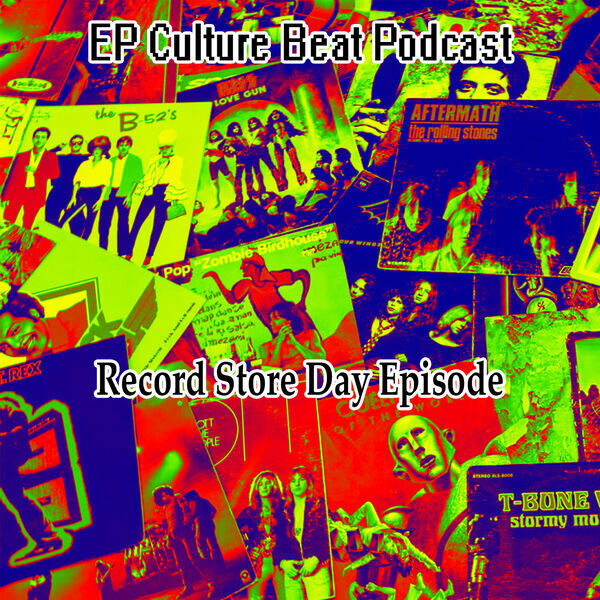 A very special Record Store Day episode of THE Underground Source of El Paso, TX. We interviewed three record store owners in the area - Atomic Wax Records here in El Paso, TX, Ring-Tail Records in Alpine, TX and Eyeconik Records in Las Cruces, New Mexico. Produced by M. De Santiago and G. Armendariz. Hosted by M. De Santiago. Intro / outro and background music by G. Armendariz. Cover art designed by G. Armendariz, photograph by M. De Santiago. RATED CHLL.